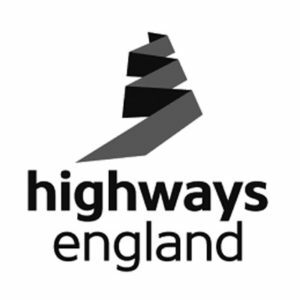 Mott MacDonald on behalf of Highways England commissioned BECG to manage the public consultation around proposals for two major road improvement schemes involving Development Consent Order (DCO) applications. These schemes included four DCOs linked to dualling and junction improvements along the A47 in East Anglia. The challenge was that while support for the improvements existed, both projects were suffering from consultation fatigue and stakeholders were divided about the detail of the route improvements. In the South West many internal and external stakeholders had little or no experience of the DCO process. We developed a communications plan to identify and address priority issues and advocated a phased approach to consultation so that the local community and other key stakeholders felt reassured that there is substance behind the project proposals. For the A47 we developed and implemented the statutory consultation strategy with three of the projects running within the same timeframe and we worked closely with several other disciplines to deliver other outputs such as the Statements of Common Grounds (SoCGs) and the Book of Reference.